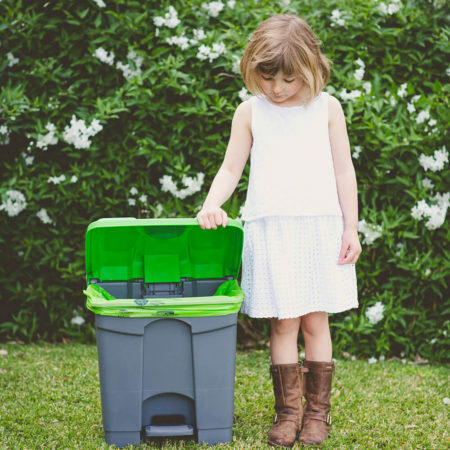 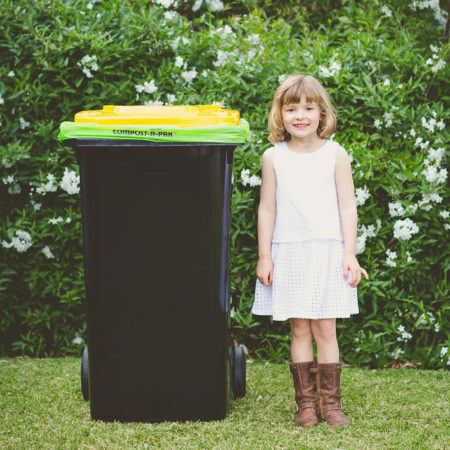 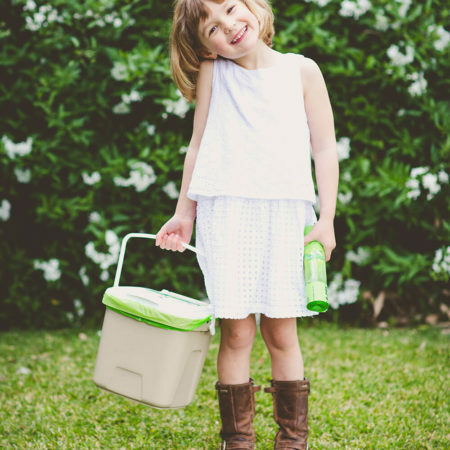 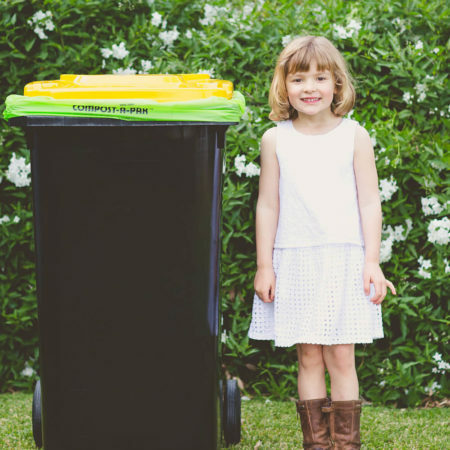 Australia’s most popular Australian Certified Compostable Liners, simply because they are high quality, and really convenient to use as an alternative to plastics. 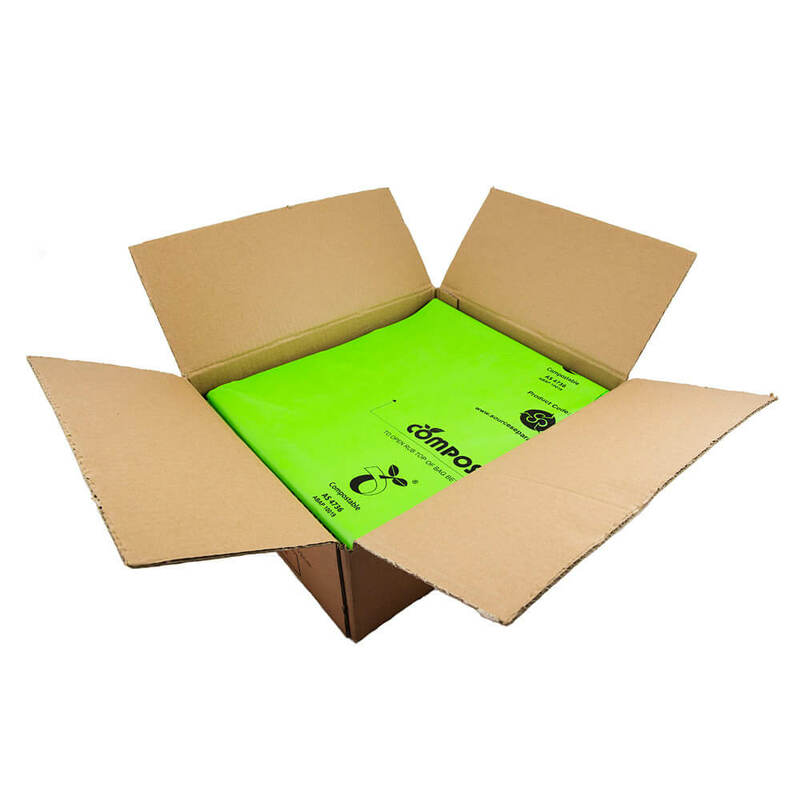 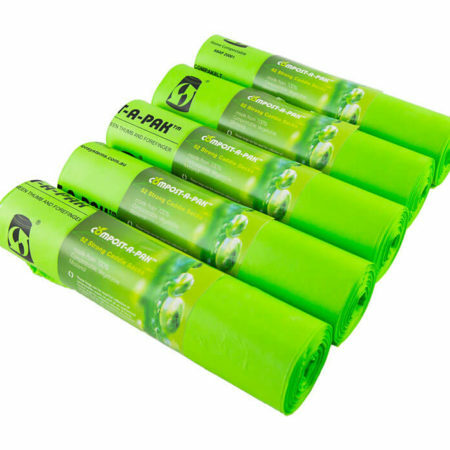 Certified for use in both commercial composting facilities and composting bins, these liners are made predominantly from corn, manufactured on equipment re-engineered to minimise electricity consumption, and printed with soy based inks. 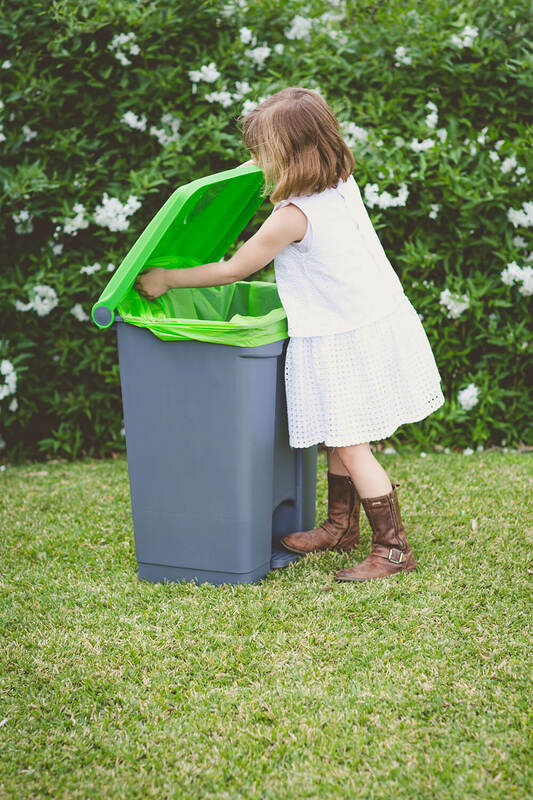 When being used to collect kitchen organic waste, the liners will compost with the organic waste through microbial activity, in the same way as their parent plants, creating a rich soil enhancing compost, which in commercial quantities is perfect for organic, or to enrich local gardens and sporting fields.